Wine is normally divided between New World and Old World. The video on the left explains the difference between the two. ​In a nutshell, we have the more modern taste of New World wine, which could be from California, South Africa or Australia. Whereas Old World wine suggests a drier, earthier taste that is usually developed in France, Italy or Germany. 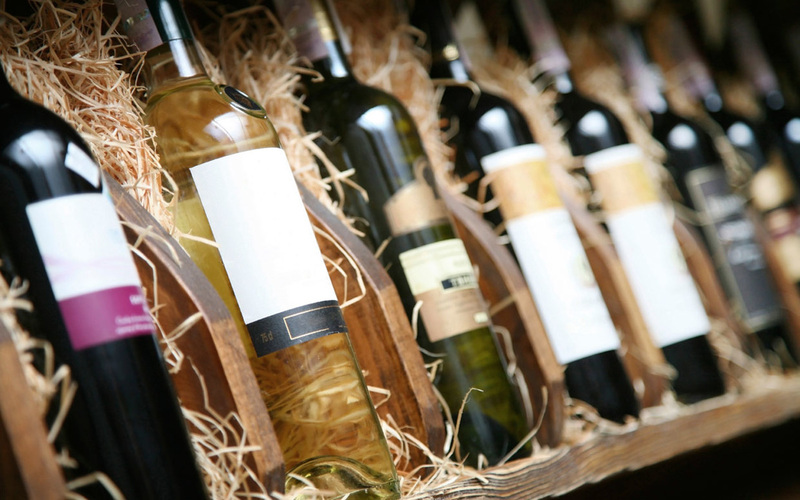 Search through our World Wine menu bar, where you can find the main wine-making countries from all over the world. 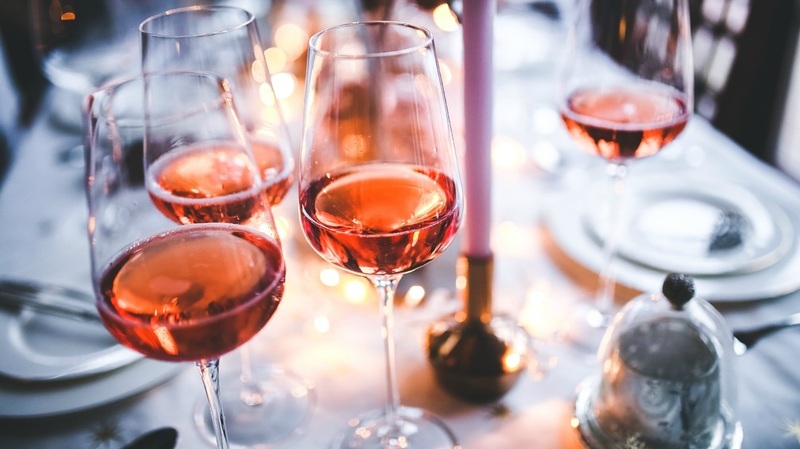 Find out a little history, facts and interesting differences between each country's wine style. Finding the correct storage place for wine is essential. Try not to keep it in the kitchen, as there is too much heat and this may damage the quality of the wine. In terms of white wine, the fridge is also too cold. 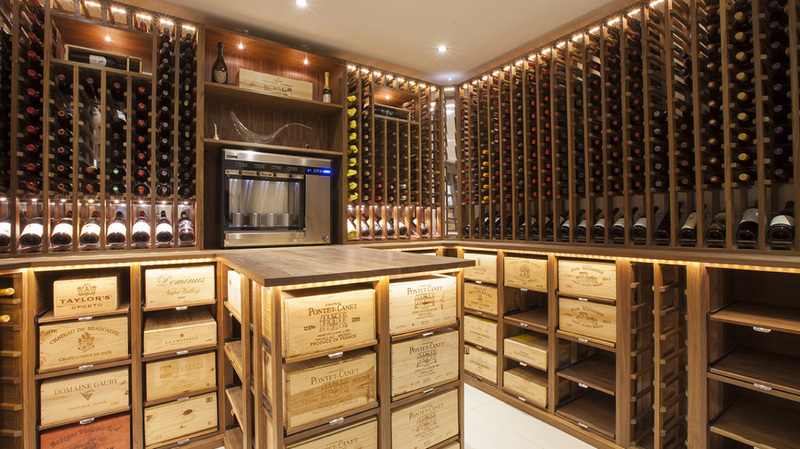 It is best to store wine in a cool, dark cupboard/closet somewhere – or, if you can, just get yourself a wine cellar. In 1982, a man named Michael Fagan broke into Buckingham Palace spending half an hour eating cheddar cheese and drinking half a bottle of wine. He tipped several alarms but they were all faulty. He viewed royal portraits and rested on the throne, until he got bored and left. ​There is actually a correct way to hold a wine glass. You should always hold the glass by the stem and not the bowl because the heat of the hand will raise the temperature of the wine. Although you may care less and less about this the more wine you drink. Wine isn't great if you’re calorie counting. 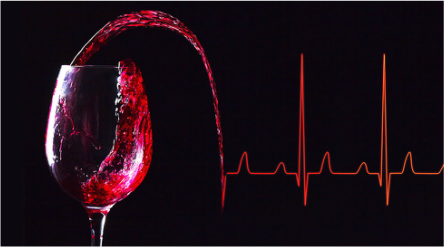 A glass of dry red or white wine contains about 110 calories; sweeter wine naturally has more calories. Everything in moderation and all that..
..It’s not all bad news for health fanatics though - the world’s oldest person attributed her ripe old age of 122 to a diet of olive oil, port wine and 1kg of chocolate per week. There is 2.2 million hectares of cork forest worldwide, the vast percentage of these are in Portugal and Spain. The cork oaks are harvested every nine years, once they reach maturity. This doesn't harm the tree and the bark regrows. 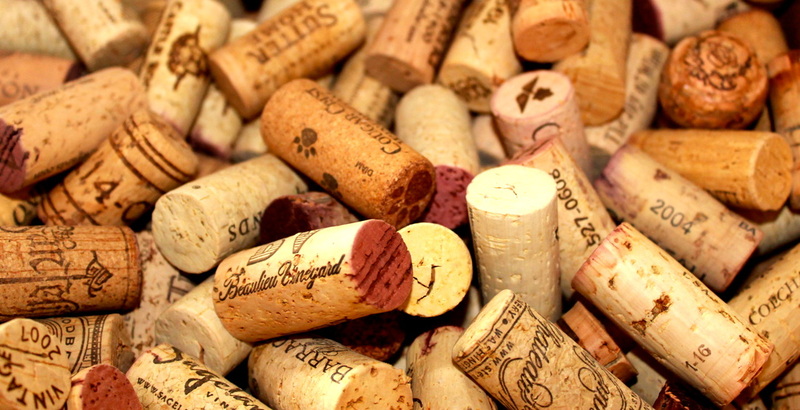 Despite the increase in screw top wine, corks are the most eco-friendly method. ​Wine tasting is essentially wine smelling. 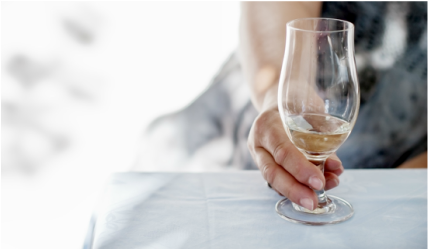 Women tend to be better wine testers because women, particularly of reproductive ages, have a significantly better sense of smell than men. The term ‘Old World’ refers to wines made in countries that are considered the ‘birthplaces’ of wine, so that is basically Europe and the Middle East. Some of these countries include Spain, France, Croatia, Israel and Switzerland. 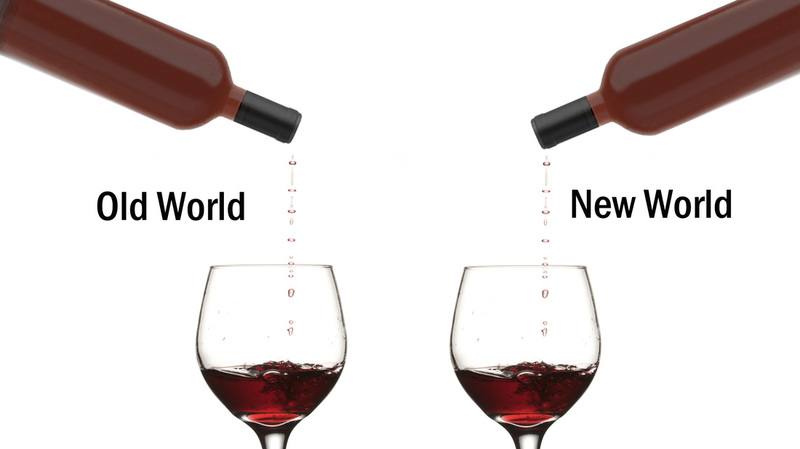 The term ‘New World’ refers to wine that is produced outside of the traditional wine growing countries. The countries this include Australia, Chile and the United States. 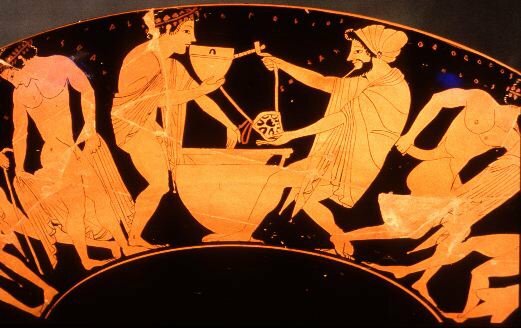 ​The production of wine from grapes started as early as 5000 BC. The earliest archaeological evidence of wine production has been found at sites in Georgia, Iran, Greece and Armenia, where the oldest winery to date was uncovered. The wreckage of the Titanic contains what is considered one of the oldest wine cellars. 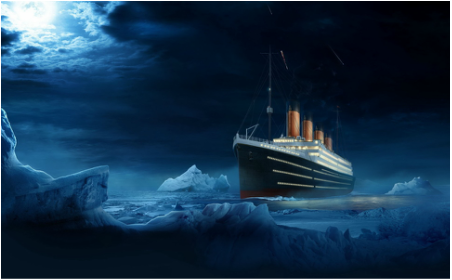 Even though the Titanic was discovered 12,000 to 13,000 feet below the ocean’s surface, most of the wine bottles discovered were completely intact.